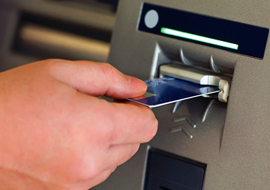 Earn Cash Back With Our ATMs at Your Locations! 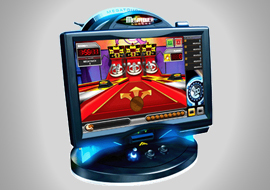 Smart Jukeboxes - Music, Games, PhotoBooth, Karaoke! 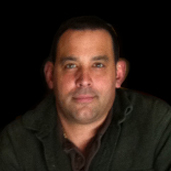 Expert Service and Repair - On Our Equipment and Yours! Nevada Novelty offers modern ATM machines, digital music, and coin-operated amusements to Northern Nevada and Northern California. 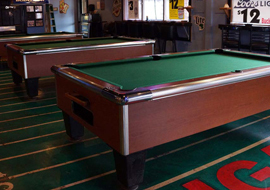 We have been operating amusement equipment in bars, night clubs, restaurants, and casinos since 1931. We have state-of-the-art equipment, a knowledgeable and experienced repair staff on-call 7 days a week, and personalized customer service that you can count on. We are a family operated company with over 80 years and three generations of experience in the vending machine and coin operated industry. We are locally owned and operated, taking pride in providing state of the art high quality equipment. We always service according to the needs of each location while maximizing our customers' profit potential and satisfaction. 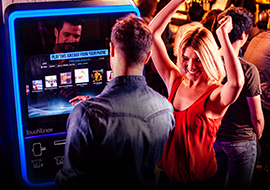 We specialize in digital systems including ATMs, coin operated amusement games, internet jukeboxes, megatouch games, pool tables, and dartboards making it easy to entertain patrons while effortlessly earning profit! Stop losing money with your old CD Jukebox! The right mix of digital music and entertainment can have a big impact on a patron’s bar or restaurant experience and can be an important factor in bringing them back! 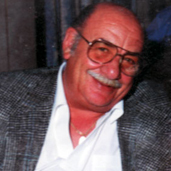 We are a family operated company with over 80 years and three generations of experience in the industy. We are local small business and take great pride in providing state of the art high quality equipment.